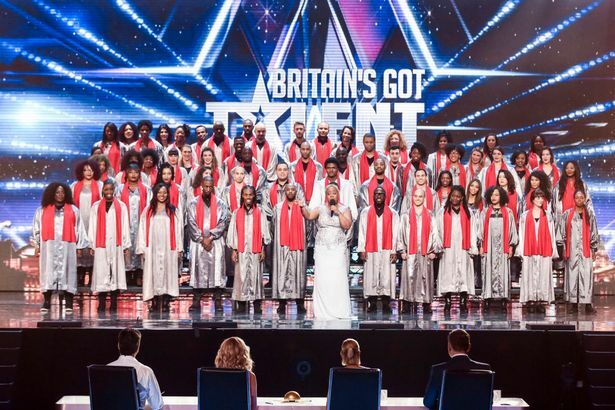 The 100 voices of Gospel auditioned at the current edition of Britain's Got Talent. Their rendition of "This little light of Mine" was so exciting that it pulled the house down. 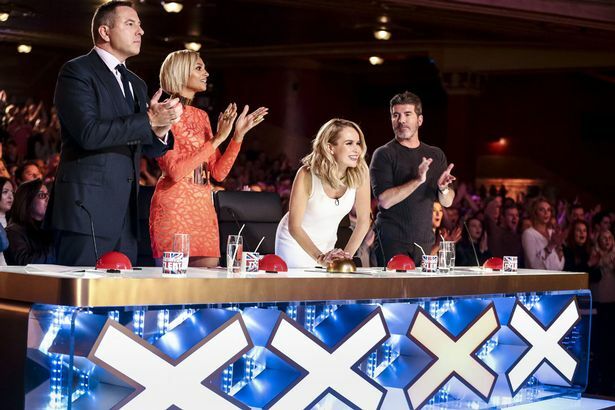 One of the judges, Alesha Dixon beat Simon Cowell to hitting the golden buzzer for the choir. According to her, "Everything about you, everything you represent, is my idea of heaven." The choir is made up of people from more than 20 countries and is led by an American. Watch and enjoy the audition. I believe that I often bring out the best in somebody's talents. See the link below for more info.